This training programme is focused on target group of executives, teamleaders and all employees who are directly involved in preparation , organization and heading all kinds of meetings, as well as in implementation of decisions and action plans resulting from them. This training workshop will help your employees to manage meetings efficiently from their preparation to feedback stage. Essential part of the training deals with definition and practical rehearsals of constructive and destructive elements of work meetings. 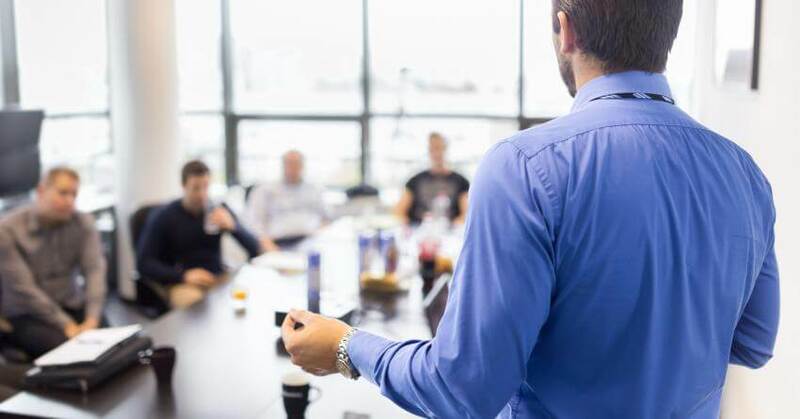 Meetings are an importat tool of direct communication, creating personal contacts, building a team spirit, and clarifying misunderstandings and confusion. They are an opportunity to remove work obstacles , obtain a number of interesting stimuli and make important decisions. However, they can be incredibly time-consuming. Do not let your meetings deter your employees from efficiently using their working time.